Is your surveillance system up to date? With so many options to choose from, picking the right partner for your security program’s design and installation needs is crucial. Top Security helps you build, install and maintain the right surveillance system for your business. Whether you need to update a couple of cameras, add a few new areas of coverage or redesign your program to maximise your security spend, Top Security can help. Our Technology Solutions can use IP cameras for more complex systems to provide exceptional field of view, and quality digital PTZ resolution. 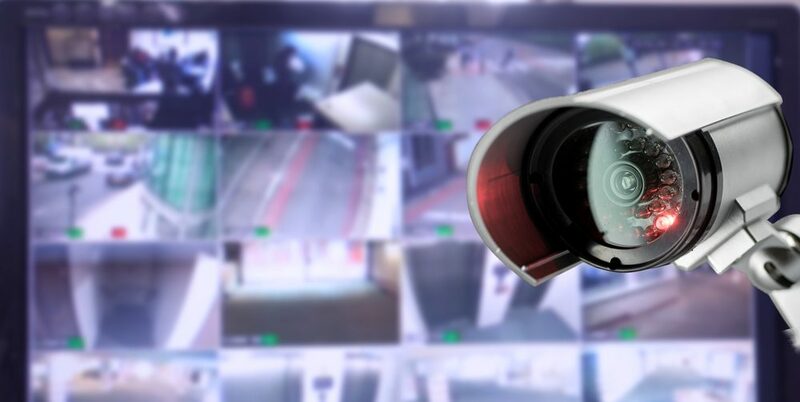 For a simpler application, analog cameras are able to greatly enhance the security of your site, by identifying and taking action on unauthorised traffic, for less than you might expect.